VIOLIN TAILPIECE WITH TUNERS, BLACK CARBON FIBRE, 4/4 WITH CABLE, UK SELLER! 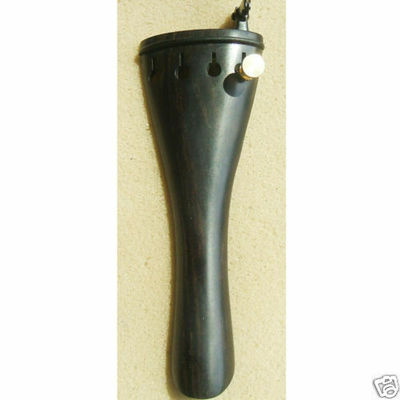 HERE IS A BLACK CARBON FIBRE VIOLIN TAILPIECE FOR 4/4 FULL SIZE VIOLIN. 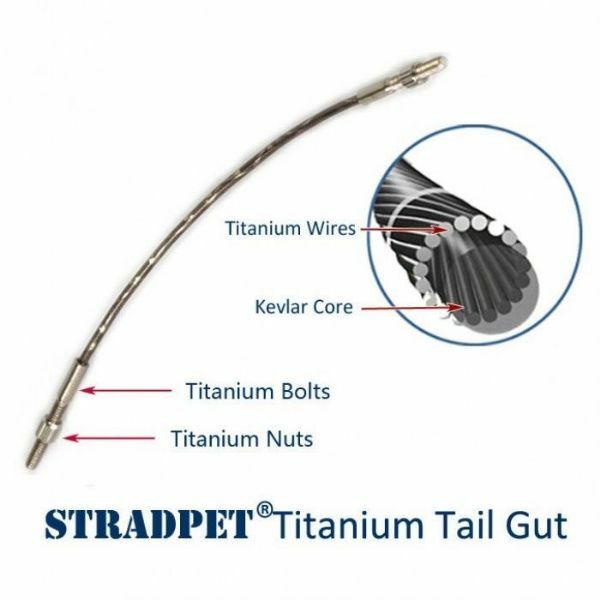 THE ATTACHING CABLE IS INCLUDED, ALSO BLACK. QUALITY ITEM GIVES A GREAT FINISH TO YOUR VIOLIN. 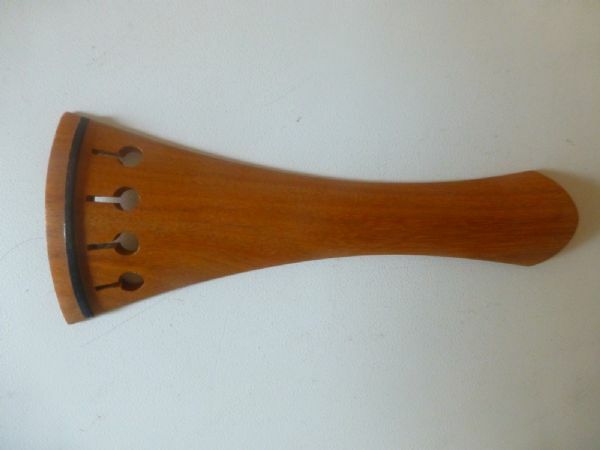 THE TAILPIECE HAS FOUR INTEGRAL TUNERS. UK SELLER, FAST DESPATCH. 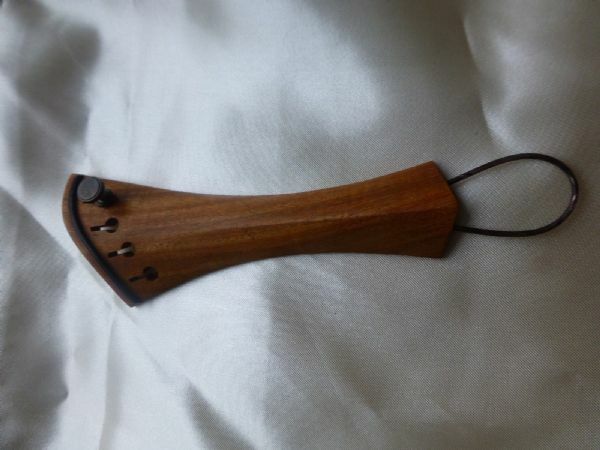 VIOLIN TAILPIECE, 4/4, SOLID WOOD, GREAT QUALITY, UK SELLER, FAST DESPATCH!!! 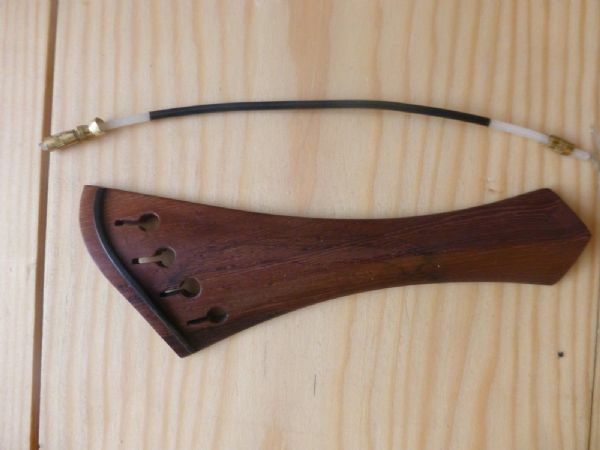 YOU WILL ALSO BE SENT A TAIL GUT/ ANCHOR CORD TO ATTACH TAILPIECE TO YOUR VIOLIN. 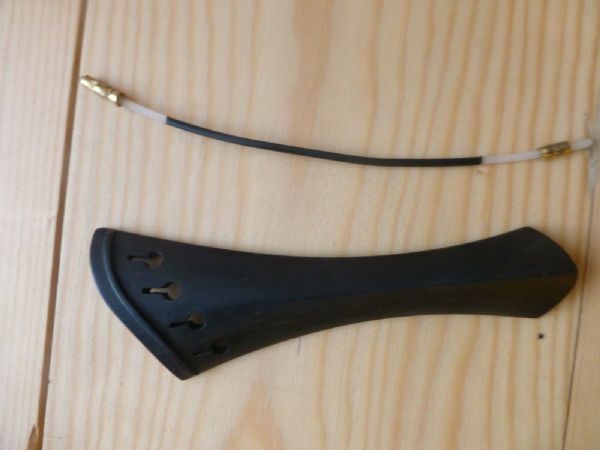 VIOLIN TAILPIECE, ALL BLACK WITH 4 FINE TUNERS, ANY SIZE 4/4 - 1/16, UK SELLER! VIOLIN TAILPIECE, BLACK WITH 4 GOLD FINE TUNERS, ANY SIZE 4/4 - 1/16, UK SELLER!